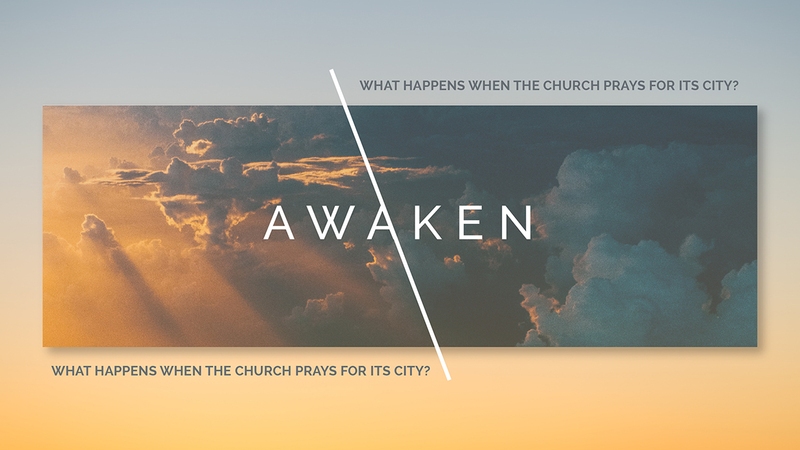 In the final week of Awaken, Pastor Kevin Queen concludes the series by talking about an infamous character of the Bible, Zaccheus. But as it turns out, we can relate to Zaccheus in more ways than one. And Jesus has the same response to all of us.